Although keywords will still play a role in SEO strategy, they will become less significant as Google grows more adept at determining the intent behind a query. This shift has come in response to the longer queries people now enter in an effort to narrow results. In a gradual move toward greater search accuracy and more conversational responses, Google has begun analyzing the context surrounding a query. This latest move follows the previous addition of Google’s Knowledge Graph, with its more detailed answers displayed in search results. By giving a more complete response on the results page, the Knowledge Graph attempts to eliminate the need for users to navigate to other sites in search of additional information. Expanding on this idea, Hummingbird continues Google’s transition toward a more conversational approach. It marks a major step forward in how we get information from its search engine. In making search more conversational, Google is moving toward closer alignment to actual human behavior. When people pose questions in normal conversations, those questions have context, such as place, time, intent, and so on. By attempting to understand this context, Google can deliver answers similar to the way a participant would answer a question posed during actual human dialog—not based solely on what’s being asked, but by how, when, where, and by whom it’s being asked. By anticipating the right questions, they can then create content that provides the right answers. 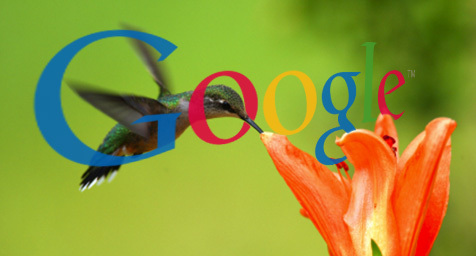 Answers that Google Hummingbird will deem relevant in its conversations with users. To discover how to make your content perform more effectively, contact MDG Advertising today at 561-338-7797 or visit mdgadvertising.com.